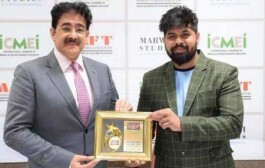 Noida, 11th October A cultural event was organized by the students of Marwah Studios on International Day of the Girl Child i.e., October, the 11th to celebrate the spirit of womanhood. 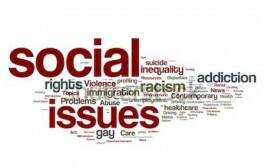 The United Nations initiated this day to foster and promote rights of a girl child and raise awareness regarding issues concerning gender bias around the world. 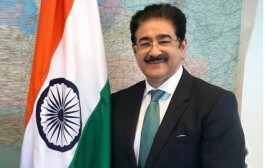 â€œOur country has developed as a major player amongst the emerging market economies and yet insensitivity towards a girl child is largely dominant, we must endeavor to sensitize people of the country towards grave issues concerning womenâ€, said Sandeep Marwah, Ambassador of International Human Rights Organization affiliated to United Nations. 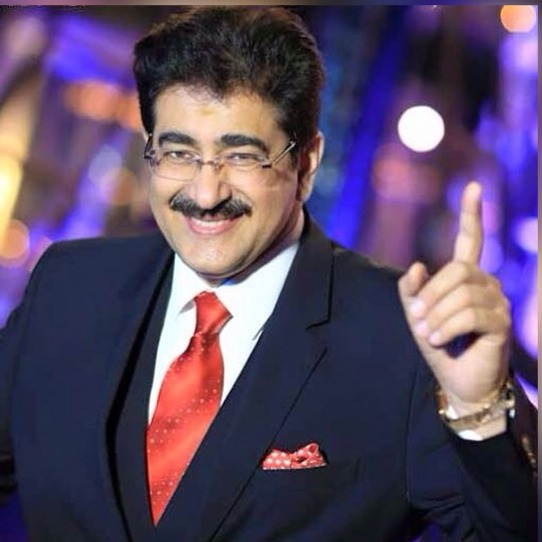 â€œA girl child is one of the greatest joys we can ever know and are the care takers of family and society, they should be appreciated, honored and respectedâ€, added Sandeep Marwah, President of Marwah Studios.